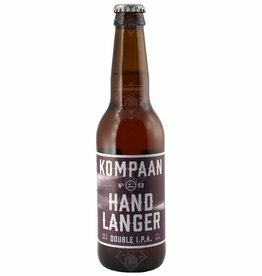 Kompaan Handlanger is an IPA brewed in The Hague. This beer has a dark red color with a full head. Fairly bitter, nice fruit tones and well balanced. Nice dry finish. The beer Kompaan No. 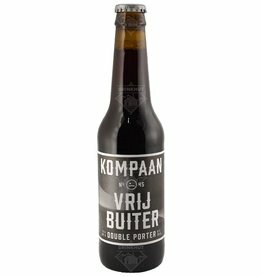 45 Vrijbuiter is brewed by Kompaan Bier in 's-Gravenhage in The Netherlands. The beer Kompaan No. 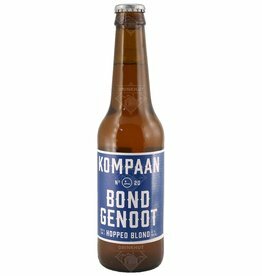 20 Bondgenoot is brewed by Kompaan Bier in 's-Gravenhage in The Netherlands. 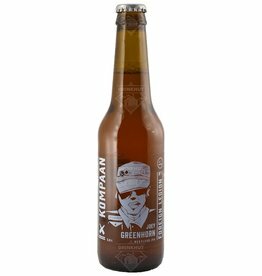 The beer Kompaan Joey Greenhorn is brewed by Kompaan Bier in 's-Gravenhage in The Netherlands.